Welcome to Lookout Mountain! You will love this 4/2 located in the beautiful neighborhood of Ashley Woods! Boasting 2000+ sq.ft of living space, this home offers a much sought after, open design layout, large Master Suite with a luxurious, updated master bath, cozy fireplace, BRAND NEW ROOF and is located on a quiet cul-de-sac! 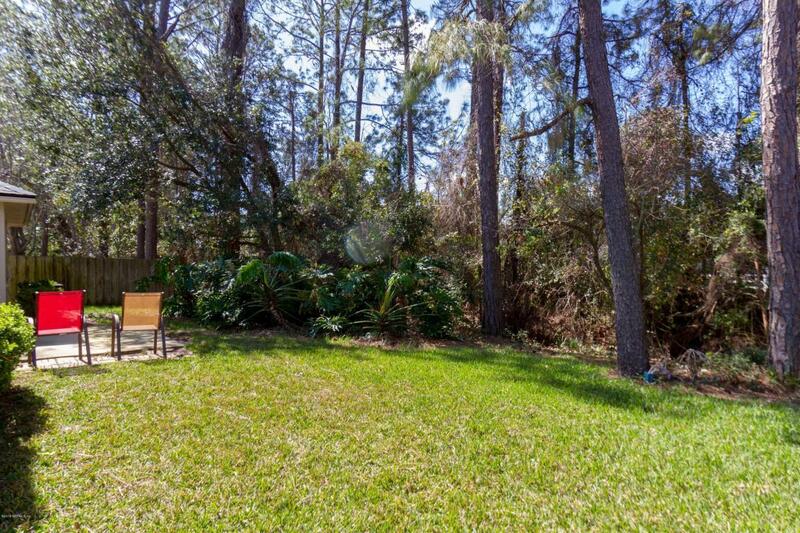 Enjoy the lush private backyard, ideal for entertaining. This home is ready for your personal touches.